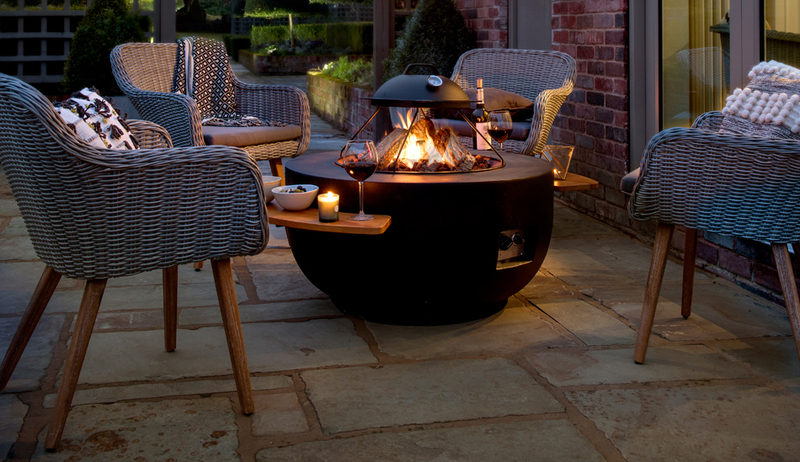 Outdoor Gas Fire Pits are a great way of not only impressing your friends, but to keep them warm and comfortable when trying to prolong the chillier summer evenings. Enjoy the ambient real flames as they transform your patio and garden into a magical and mesmerising atmosphere. Perfect for creating heat and warmth in and around sofa sets and garden lounge areas.